Jesska Denise: Review : Bourjois Little Round Pots Eyeshadow. 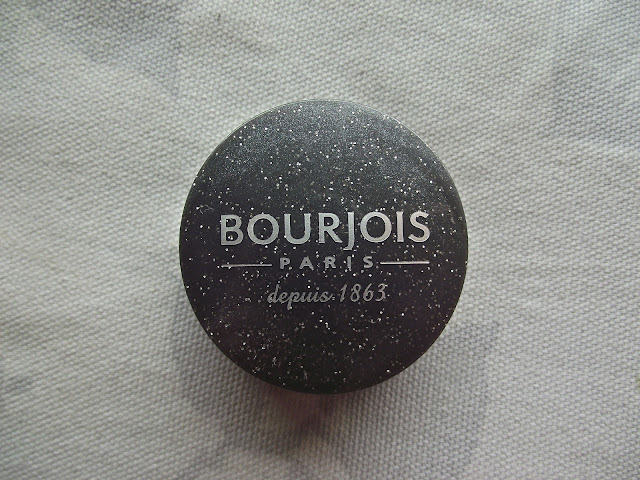 Review : Bourjois Little Round Pots Eyeshadow. 'for 150 years Bourjois' baked Technology has enabled us to offer women an eyeshadown with luminous colour and a silky texture that instantly blends into the skin'. 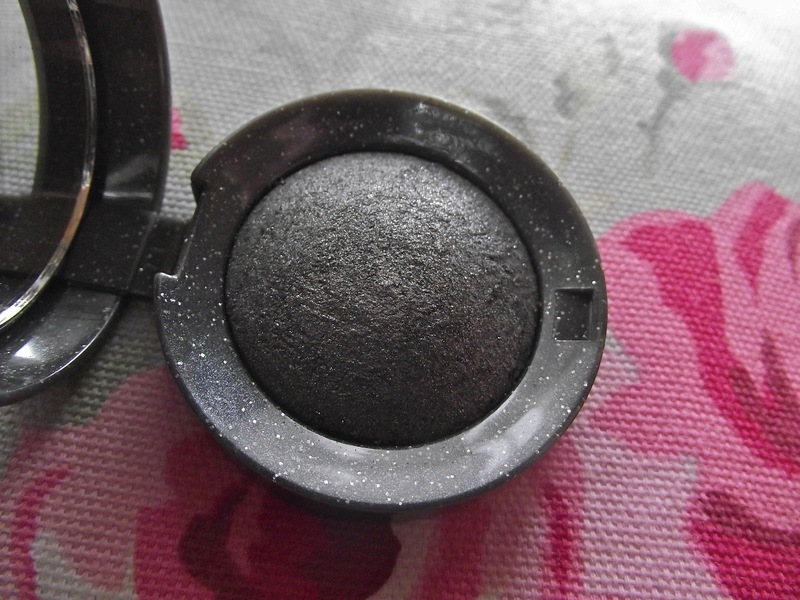 The shadow itself is a shimmery grey with tiny specks of glitter for that added sparkle effect. 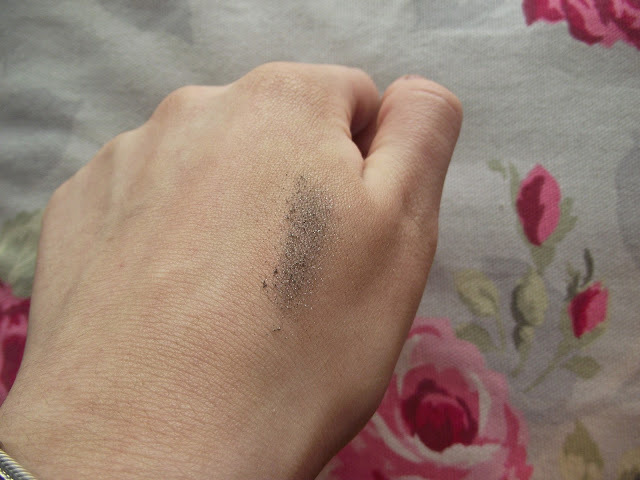 I definitely agree that it blends well into the skin but personally I found that on a dry brush the shadow didn't show up much on my eyelid, so i flipped it round to the back and found that they suggest 'for a more vivid effect, use a slightly wet brush' which I did and it looked amazing. I then felt quite stupid cause the little note inside had told me this too and I didn't notice. There was 0 fallout when i placed it on my eyelid which was great cause some eyeshadows i own just go all over the place regardless of how little I use. 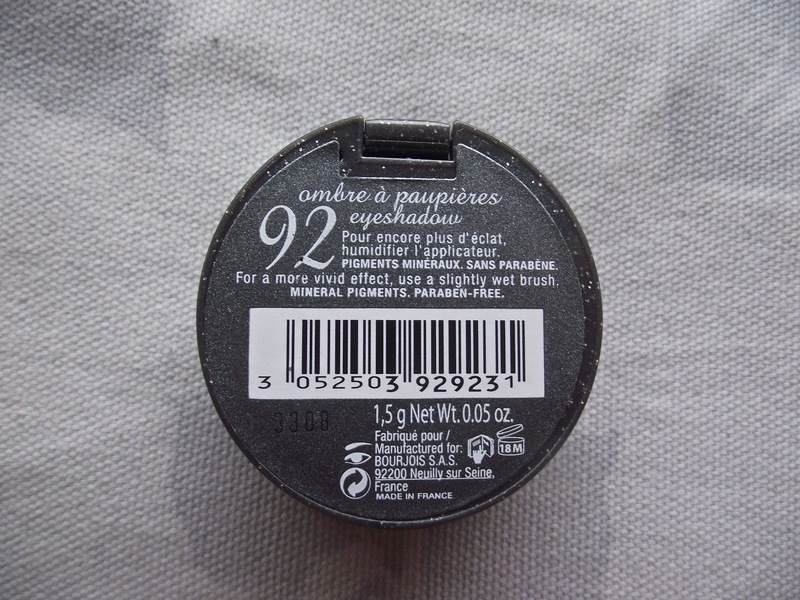 In terms of value for money, i think this eyeshadow is worth the 8-9€ you pay for it. Compared to other drugstore eyeshadows i own, this is probably my favourite. I already tweeted to you about this post but I'll write it here anyway. Nice review, and I completely agree with you on this topic. Bought them yesterday, and yes, if I have to choose from drugstore eyeshadows they are probably the best. 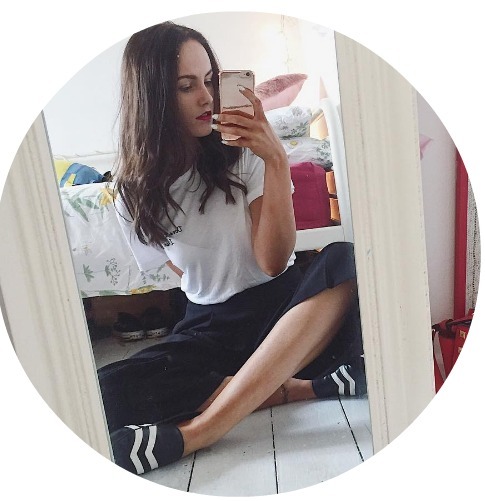 From drugstore brands, I have always liked Maybelline eyeshadows too - what do you think about those?